Hi everyone! 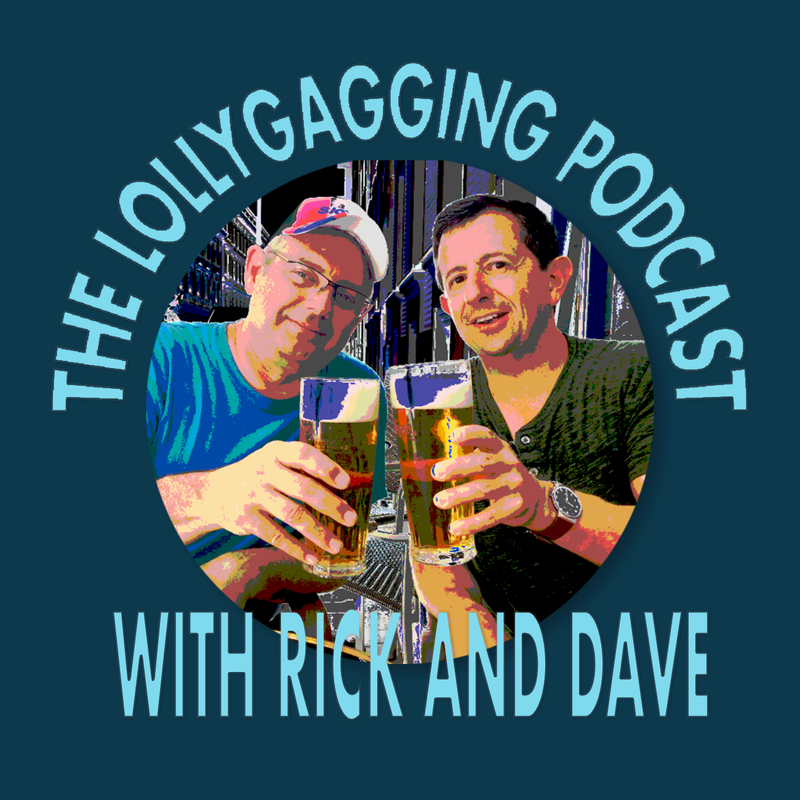 We are Rick Dearman and Dave Prine, and we're two regular guys who have an unhealthy fascination with studying languages for fun. We're not experts. We're not professionals. We just like to talk about languages. We're not saving the world. We're just lollygagging. 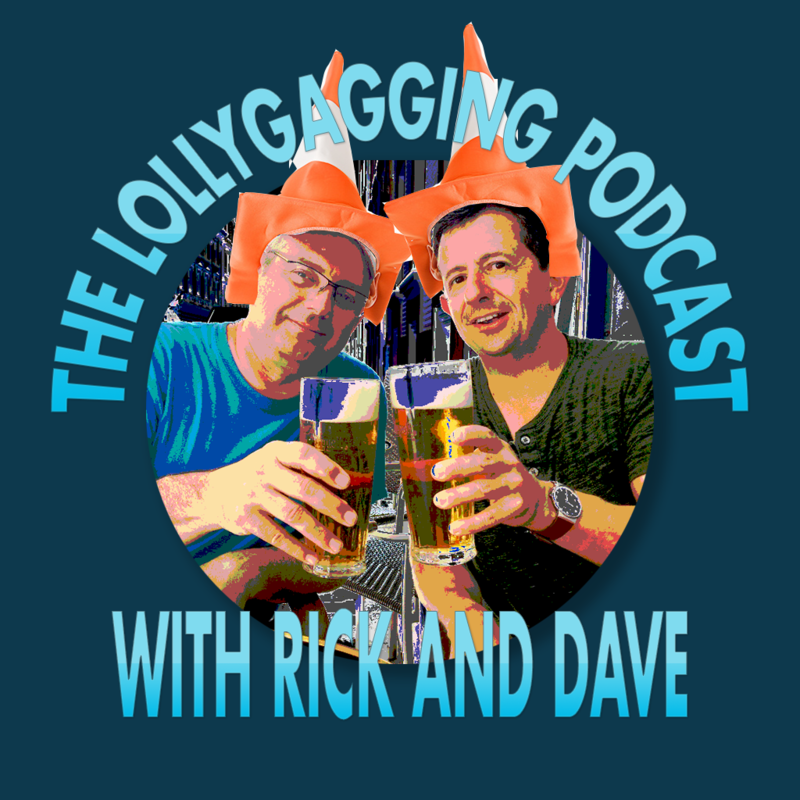 Irreverent and lollygagging? But with a serious passion about language learning. Why? Because language learning is hard and somewhere along the way, intermediate and advanced leaners also need support and a place to talk. And beer... It's a human thing. Has a passion for languages, especially endangered and minority languages. And fond of cheese. Language learner, consultant, all-around good guy. He's the guy playing 'Producer' here. We also have a presence on YouTube. Take a moment to tell us what you think. What is going on in your language journey? What do you want to hear about? Have a beer and send us an email.